Better Control – Your business will become more predictable and results more reliable as you collaborate and share information timely and openly. Increased Productivity – You start identifying and eliminating activities that don’t add value in the process flow. Delighted Customers – You uncover your customer’s real problems and can delight them with your solutions. Inspired Employees – By listening to your employees’ ideas and empowering them you can achieve unprecedented results. Better Decisions – Early integration and BIM allow you to make smart decisions when it most matters. 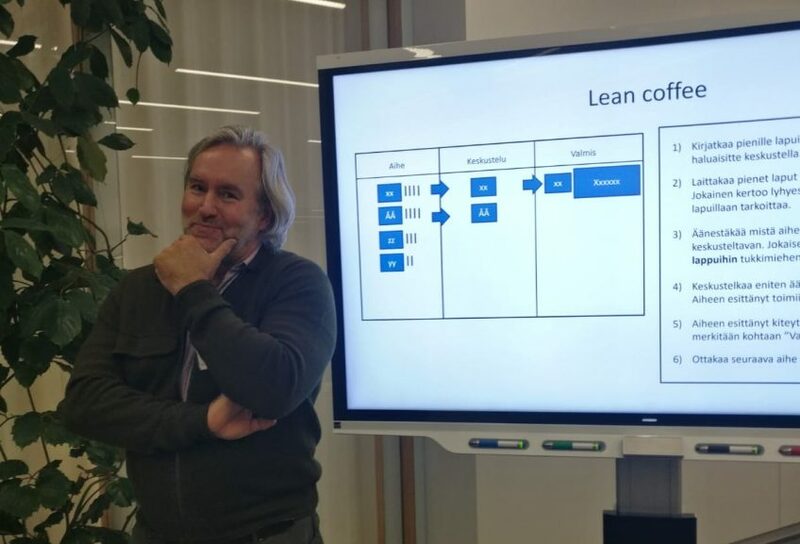 Lean is a philosophy and strategy. It is also methods and tools, and a way of thinking. Take small steps and celebrate them. Be consistent and persistent. As an owner or top manager, be an example and show respect.